What is a Contingency Fee Agreement? (No Win No Fee) | Branch & DhillonBranch & Dhillon, P.C. A contingency fee agreement is a payment arrangement that allows you to obtain legal representation without upfront fees. This type of legal agreement is most common in cases involving personal injury due to the negligence of another party. With this type of agreement, you agree to pay your attorney if you successfully receive damages from your compensation claim. The attorney fee is paid based on the previously agreed-upon percentage before the funds are released to you. 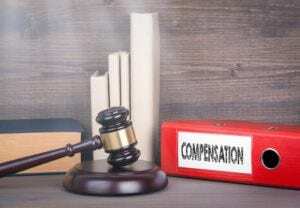 Contingency fee agreements are helpful for those who do not have the available resources to pursue litigation to recover damages, especially in torts arising from personal injury and negligence. Your attorney is only paid if you are. At your first consultation, our personal injury attorneys at Branch & Dhillon, P.C. will carefully walk you through exactly what is covered under the contingency agreement. Contact us for a consultation. 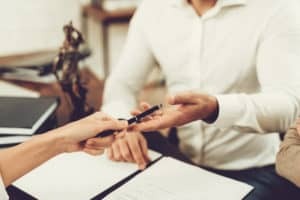 What is a Reasonable Contingency Fee for an Attorney? whether the fee is fixed or contingent on results obtained or uncertainty of collection before the legal services have been rendered. The time and labor required, the novelty and difficulty of the case, and the skill required to perform the legal service properly. The likelihood, if apparent to the client, that if the lawyer takes a particular case, it will prevent him from taking other cases. The fee normally charged in the area for similar services. The experience, reputation, and ability of the lawyer. 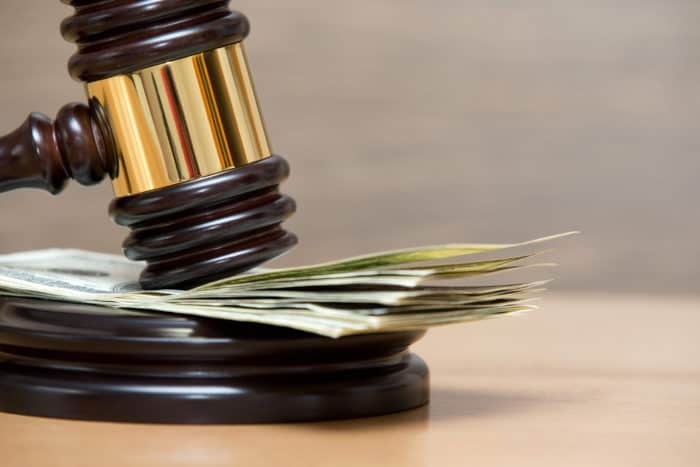 Our Texas and South Carolina attorneys at Branch & Dhillon will discuss fees during your initial consultation so that there are no surprises and you feel confident in knowing that we will work diligently to recover the damages for which you are entitled. We want you to focus on recovery and let us handle the rest. any other incidents related to personal injury and negligence. Personal injury cases are complicated and collecting damages is never easy. However, we have found that it is most important that our clients focus on recovering from their injuries while we take care of work related to recovering your damages. As your case progresses, we may request additional information such as documentation regarding ongoing medical treatment and pay stubs showing your lost wages. Can an Attorney Meet At My Home if I Can’t Travel? Our attorneys are available to meet with potential clients who are incapacitated because of an accident. We know some victims will remain hospitalized, others will be in rehabilitation, and still, others will be unable to drive for extended periods of time due to their injuries. Call Branch & Dhillon, P.C. and we’ll find a mutually acceptable time and location for a meeting. We’ll do our best to accommodate your needs. Once we have determined you have a personal injury case, a lawsuit will be filed in civil court. We will notify the other party’s insurance company of our intention to file a suit. You will be required to fill out an affidavit stating how the accident occurred, what injuries you sustained, and costs you have incurred related to the lawsuit. This will begin the personal injury claim process. There is no simple answer to how long this process will take. There are a number of factors that will go into making a determination of how quickly your claim is settled. If we settle out of court with an insurance company, we can often resolve these matters in a relatively short period of time. Even if we start the process by negotiating with an insurance company, we will continue preparation to go to trial should that be necessary. There are numerous instances where a settlement could be delayed. Delays can be caused by the availability of witnesses, an unexpected lengthy discovery process, and the court’s availability to hear your case. Once we know more about your case and have established a plan of action, we can better estimate of the amount of time it may take to receive your settlement. When a personal injury lawsuit goes to trial, even when the court makes a cash award, the “losing” party has the right to file an appeal. This could possibly further delay a settlement. We’ll do our level best to get your claim resolved quickly and efficiently. Branch & Dhillon, P.C. provides personal, effective, and successful representation to each and every personal injury client. Our focus is entirely on personal injury law and we offer contingency fee agreements in many cases. Our experienced attorneys have a long history of successfully recovering damages for our clients and we want to help you get the compensation you deserve. Contact us in Arlington, Texas or Columbia, South Carolina to set up your consultation today.